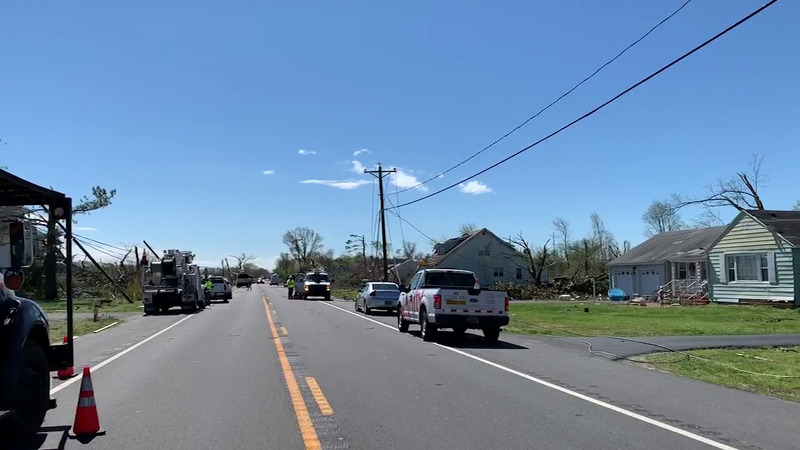 DELAWARE- After parts of Delaware saw significant damage from last night’s storms, the Delaware Department of Insurance is giving residents tips regarding how to handle storm damage to their property. Residents are advised to ensure that everyone is safe and that it is safe to enter the damaged area before doing so. You should also take pictures of any damage you see, and be sure to contact your insurance company before you begin the cleanup process or making any repairs. Once you’ve taken photos, you should make repairs that will prevent further damage, such as covering broken windows, damaged walls, and leaking roofs. However, you should not make permanent repairs. If you suffer property loss, your insurance company should inspect the property and an agreement should be reached regarding the cost of permanent repairs. You should save all receipts, including those from temporary repairs, to give to your insurance adjuster. Proper documentation and full cooperation will help avoid delays in processing your claims. If you have any issues processing your claims, you can reach out to the Delaware Department of Insurance at 302-674-7300 or visit their website here.